Once I select an offer, what documents will lenders typically ask for? What are the typical rates for a personal loan? Why are my offers no longer visible within my loan application? What factors affect my personal loan interest rate? Is there a minimum and maximum on the amount that can be financed? Why do I have to link my bank account to my PayPossible account? I never received my account verification email? How do I login to my PayPossible account after I apply for a loan? How do I apply for a loan/financing? If I decide to cancel my purchase after paying, how do I get refunded? 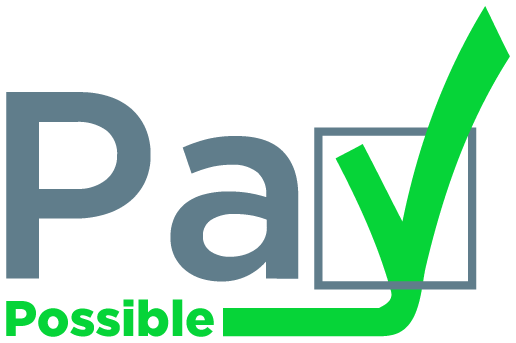 Is there a cost to use PayPossible?